The next flagship from Sony will be available in USA from September 24, 2018 and in the run-up to that, pre-ordering the Sony Xperia XZ3 Phone only version has been listed on the Amazon and will do not net you a digital code for Call of Duty: Black Ops 4 for the PS4 which was recently announced in Europe. Sony Xperia XZ3 Price in USA has been set at $899.99 for the unlocked 64GB storage version and now is available for pre-order via Amazon in the country and will be released on September 24, 2018. 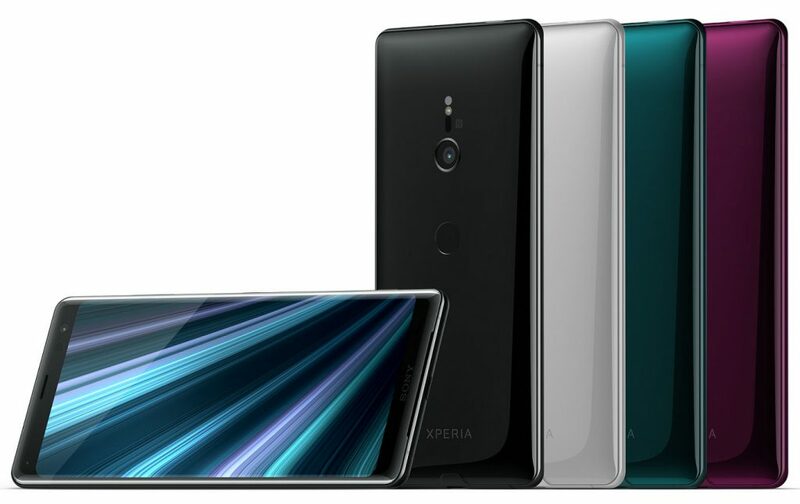 The Sony Xperia XZ3 features a 6-inch P-OLED HDR display with QHD+ (1440 x 2880 pixels) resolution, 18:9 aspect ratio, TRILUMINOS Display for mobile, X-Reality for mobile, and Corning Gorilla Glass 5 protection. 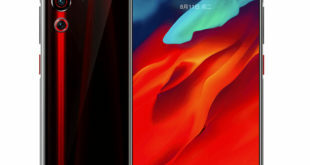 It is powered by Qualcomm Snapdragon 845 octa-core processor which supported by Adreno 630 GPU and 4GB of RAM. It packs a 64GB of inbuilt storage which can be expanded via microSD card up to 400GB. 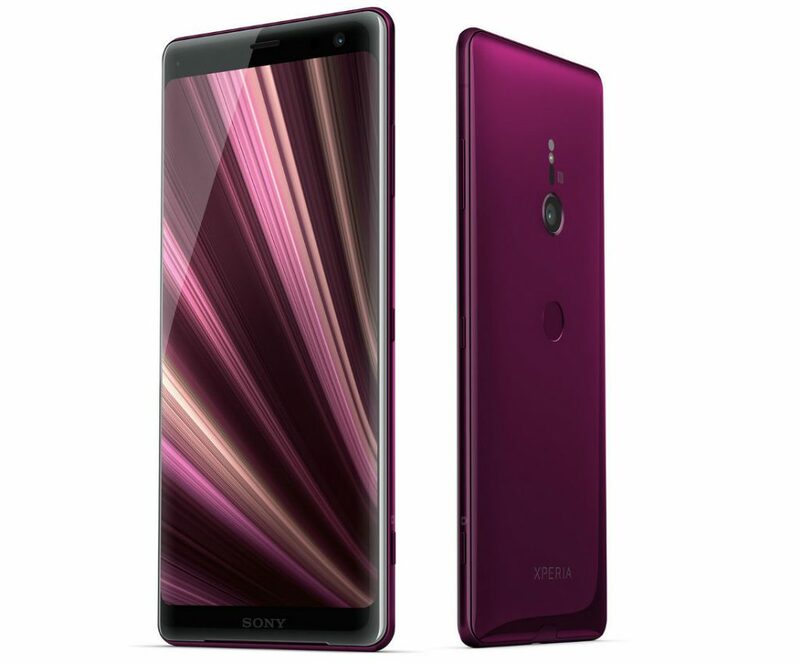 On the camera front, the Xperia XZ3 flaunts a new Dual Motion Eye camera with 19-megapixel 1/ 2.3″ Exmor RS memory stacked sensor, f/2.0 aperture G Lens, 1.22μm pixel size, Predictive capture, 4K video recording, 960fps slow-motion video(FHD/HD), Anti-distortion shutter, Triple image sensing technology and 5-axis image stabilization for shake-free videos. For selfie, it features a 13-megapixel front-facing camera with 1/ 3,06” Exmor RS sensor, 22mm wide-angle, and f/2.0 aperture. Sony Xperia XZ3 has Dynamic Vibration System that analyses audio data and lets you feel the action with your hand– a truly unique entertainment experience. The new Side sense feature uses AI to provide easy and convenient access to your favorite apps. You can double-tap anywhere on either side of your XZ3, and it cleverly predicts and displays the apps you want to use next placing them within easy reach, without having to scroll up or down for them. 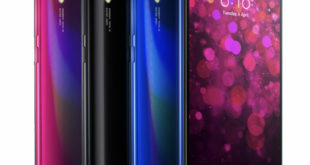 It has IP65/68 ratings for dust and water resistance, 3mm aluminum metal frame, Corning Gorilla Glass 5 protection on the front and packs a 3300mAh battery with support for fast charging and also has Qi wireless charging. 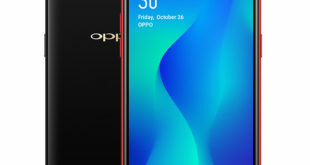 The handset runs on Android 9.0 Pie out of the box, supports USB Type-C audio, Stereo speaker with S-Force Front Surround, DSEE HX, and LDAC for the better audio experience. 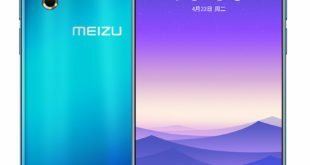 The handset also has a rear fingerprint sensor, supports Single/Dual SIM slot with dual standby. For connectivity includes 4G VoLTE, WiFi 802.11 ac MIMO, Bluetooth 5.0, GPS, GLONASS, NFC, and USB 3.1 Type-C. The device measures 158 x 73 x 9.9 mm and weighs 193 grams.